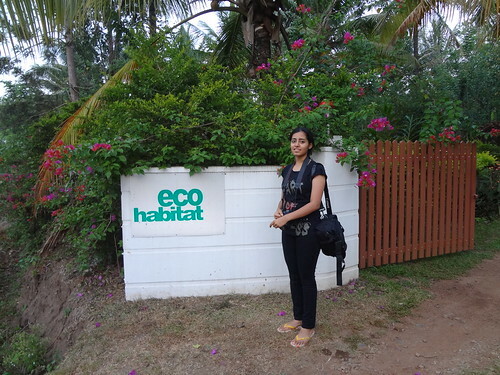 There was much that has captured our hearts in the 3 day stay at Eco Habitat, a serene space in the Kushalnagar area of Coorg in South India. 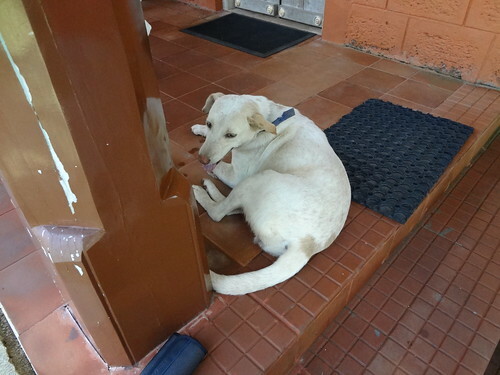 Where food is an act of joyous nurturing, where the hosts are an epitome of graciousness and warmth, where dogs, ducks and goats live in harmonious co-existence, where the farm dog Kelly adopts you for the duration of your stay, and where time has a way of becoming still. 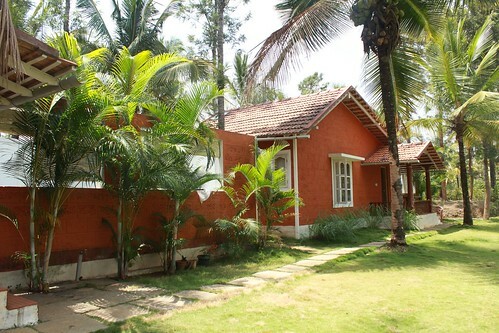 A google search for vegetarian homestays in Coorg led my niece Aditi Jain to this beautiful homestay. 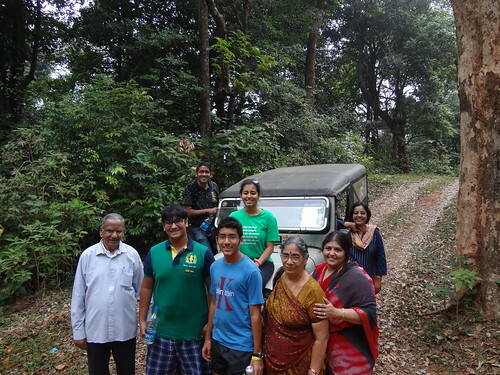 We were a group of ten, the eldest being my 77 year old father, Mr Dulichand Jain, and the youngest my 16 year old Nephew, Akshat. We booked both the Private Pool Villas, which comfortably accommodated all of us. The sprawling lawn outside the villas where we enjoyed breakfast was a restful break to our city weary eyes. The icing on the cake was the food cooked by Chethana herself. Though she is an expert at multi cuisines, we requested for as much traditional cuisine as possible. And it was a treat indeed – every single meal. Fluffly appams with vegetable stew, Rava Idlis with potato curry, Bisi Bele, Beans paliya which is a side dish with farm fresh butter beans, the unforgettable Kadambuttu, a signature dish of Coorg cuisine, which are dumplings made with steamed broken rice served with Esarkaalu Curry, and soft Akki Rotis with Kadala Curry – to name a few. The desserts were incredible - Semiya Payasam or milk pudding flavoured with vanilla beans, Payasam with tender coconut kernel and coconut water, not to forget the Haalu Obattu which are crisp pooris soaked in a syrup of jaggery, coconut and khus khus and garnished with slivered nuts. 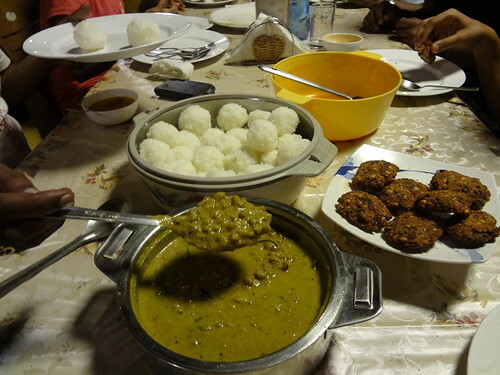 The salads, soups and starters such as Masala vadas and Mangalore bondas were equally delicious. What is remarkable about Chethana is the ease with which she seemed to accomplish her tasks. We never saw her rushed or tired, her pleasant smile seemed to be part of her facial muscles, she was unfazed by our request for Jain food for my parents, and the endless lime juices and coffees we requested every now and then. 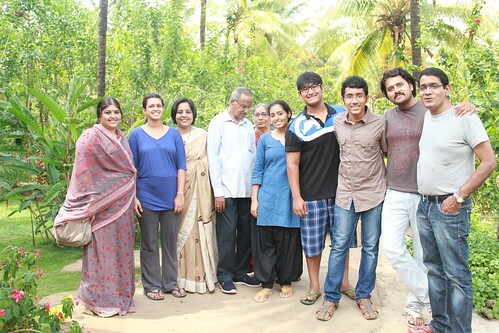 My mother was impressed by her sumptuous and correct food quantity, my nephew Dhruv was delighted by the fact that he hardly snacked between the meals, my father was happy with his phulkas, and as a group, we were ecstatic at the array of traditional foods. 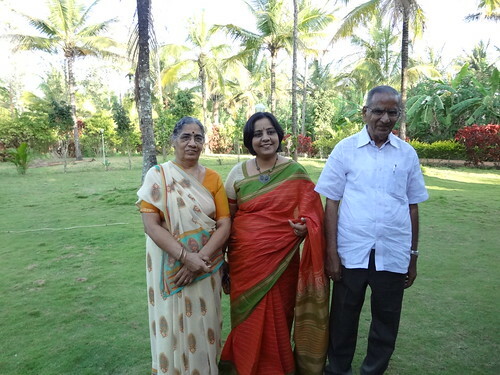 Som Shekar, an engineer by profession, left his job and came to Coorg in 2004 to grow Vanilla Beans and ended up creating this fabulous homestay. 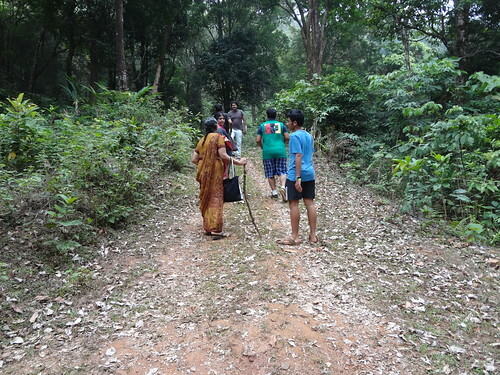 He helped us plan our days well, giving us detailed information about places worth seeing in and around Coorg, and accompanied us to places not marked on the tourist zone. 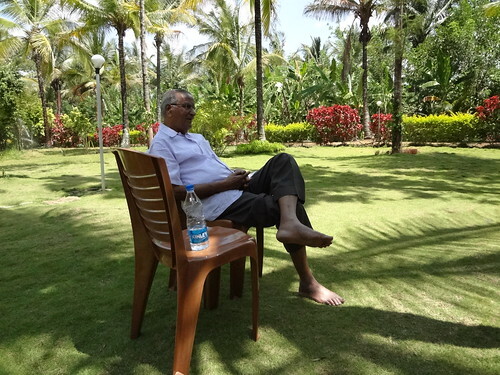 With him, we heard talks by Rajeev Dikshit, debated on ecological issues, understood how the planting of silver oak trees was affecting the eco balance, tasted a leaf which was sweeter than sugar, walked up the hills to drink crystal spring water, and enjoyed a holiday as never before. A treat to the body, mind and spirit. Share your special Travel experiences and thoughts with us in the form below.